After selecting three friends, Facebook will send security codes to the Email address associated with those fake accounts. Login to each account and fill the security codes in the same manner. Also, check spam messages if it is not there. 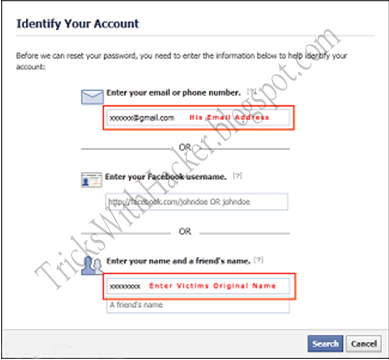 Now you will get password Reset Email on Email Address that you have entered in 5th step (New Email address which doesn’t associate with any facebook account). That’s it..! 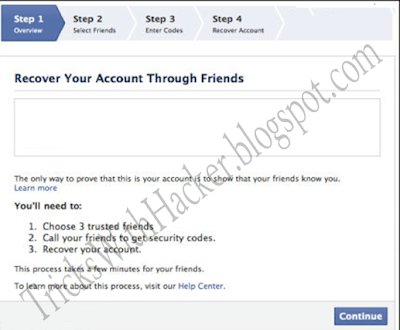 You have hacked your friends Facebook Account. Enjoy..! !